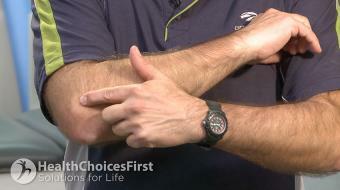 Elbow pain can be caused by various types of injury and repetitive motions during sports. 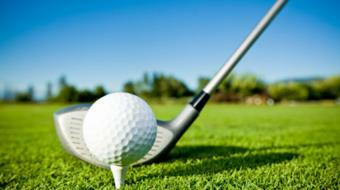 Golfer's elbow, also known as Tennis Elbow, is one example of a common elbow condition. 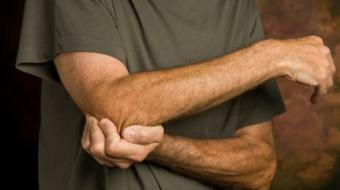 It can cause severe pain and tenderness to the elbow that can sometimes involve the pain down into the forearm. 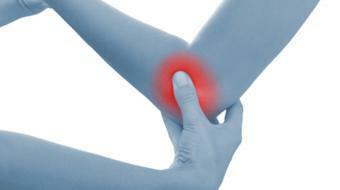 Physiotherapy is sometimes required to help heal this condition. 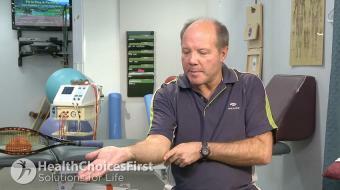 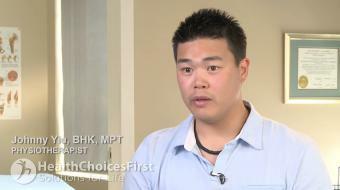 Get the answers you need to take control of your health from our up-to-date, complementary elbow pain and injury resources.